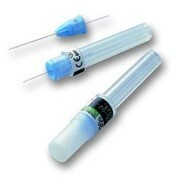 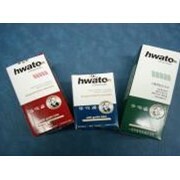 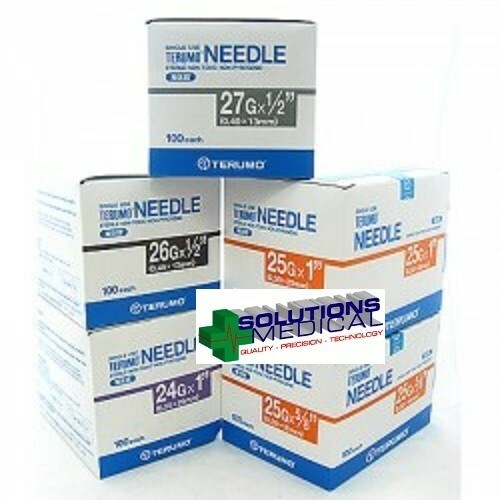 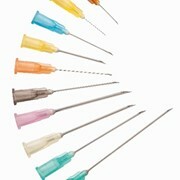 The Terumo Hypodermic Needles are sterile and individually wrapped. 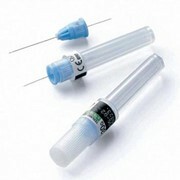 When comfort, performance and cost effectiveness are important, choose Terumo. 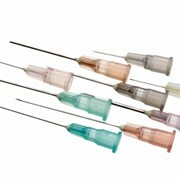 Our ultra-thin wall needles are precisely honed and beveled for ease of penetration and less patient trauma. 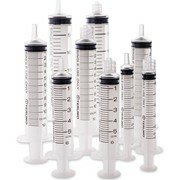 Latex free, clear syringe barrels with bold scale markings permit quick visual inspection for precise dosage. 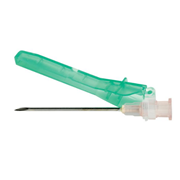 An integrated plunger stop helps prevent the plunger from being accidentally pulled out. 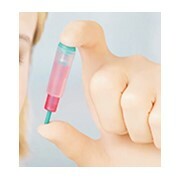 And our tamper evident blister packs result in minimal waste disposal.